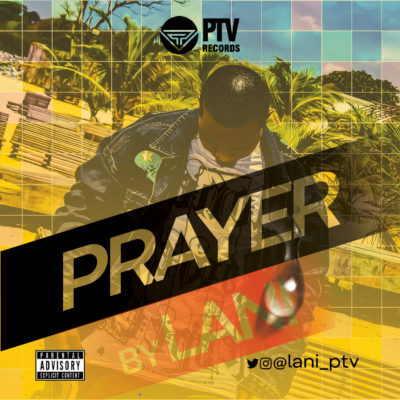 Download Lani – “Prayer” mp3 now. Listen & Download Lani – “Prayer” as it is hotly served. Download Music MP3 Lani – “Prayer” right here. PTV Records frontline act, Lani Khalifa drops a dope freestyle. It seems Lani is already in 2019 as he renders his prayer to the new year in the new song titled “PRAYER”. This is a song for all positive-minded people come 2019. Listen and download below. NB: Please be aware that Lani – “Prayer” is hosted outside this particular website as we host NO file. In case of any copyearight claim and request for take down, kindly use our 'contact us' page to put a notice across.